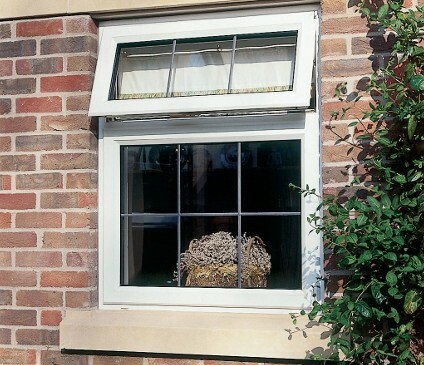 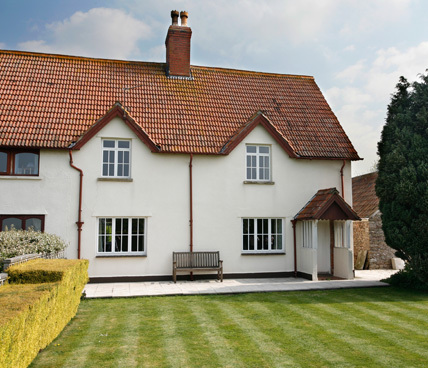 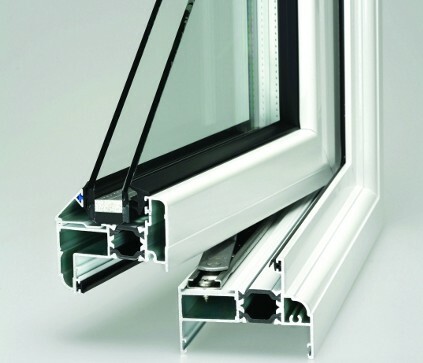 Using the latest glass technologies along with superior uPVC frames our double glazed windows are second to none in keeping you cool in the summer and warm and cosy in the winter. 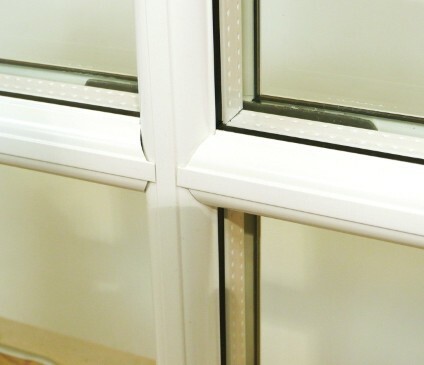 Willow Windows offer a complete double glazing service, we guarantee 100% satisfaction with all of our installations throughout Essex. 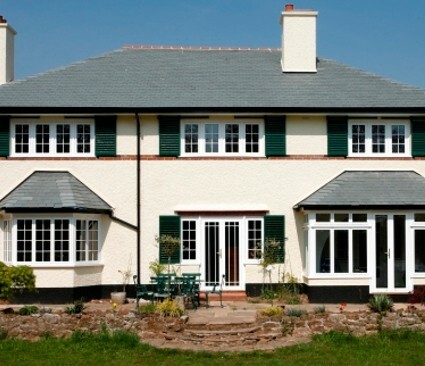 With a huge range of styles and designs our team of experts will guide and explain to you every step of the installation process, from initial survey to after installation care we offer free and friendly advice.